WOOHOOOOO!!! Doing a HAPPY dance for you!!!! Seriously CONGRATS!! 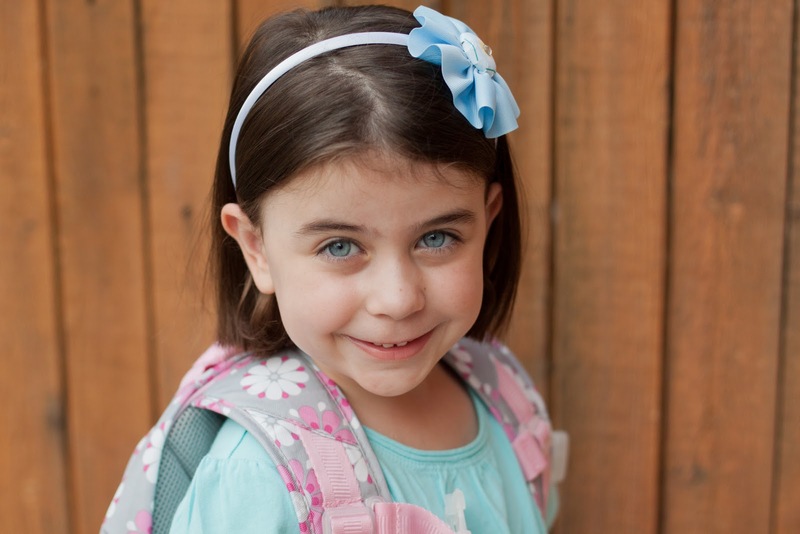 Congrats Rebecca & welcome to Imaginisce! Congrats, Rebecca! So glad to be on this team with you! WWWOOOOOOOOOOHHHHOOOOOOOOOO I ammm sooooooo excited for you REbecca HUGE CONGRATS!!! BIG congrats Rebecca!!!! SO excited for you!! I'm definitely going to be making lots of headbands, too :) Congrats to you! 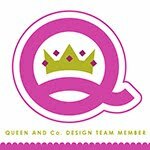 I'm excited to work with you! Just saw the news!!! Congrats! congrats, looking forward to working with you! Yayyyyy!!! Congratulations to you! 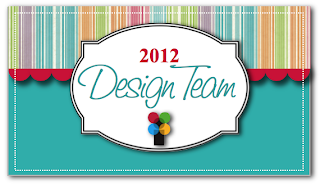 We are so excited to have you be a part of the 2012 Imaginisce Design Team! Congrats Rebecca !!!!! I loved being on this DT !!! !